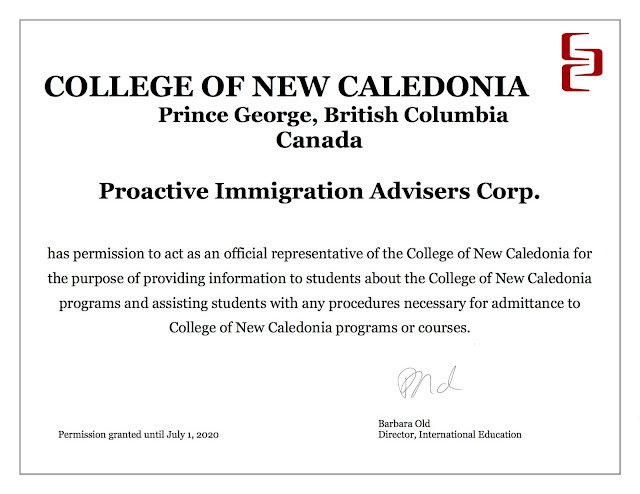 Move Up Prince George, British Columbia | Study at College of New Caledonia - Gateway to Canada | Canada Immigration Consultancy! 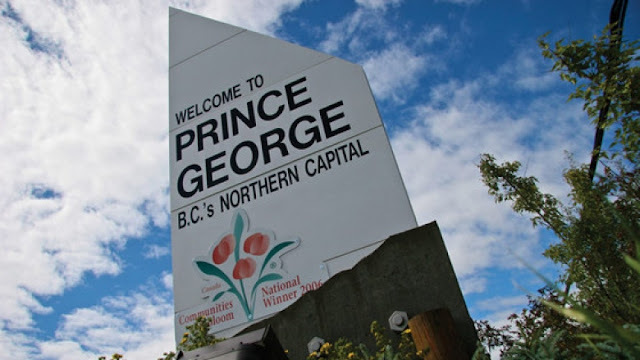 Prince George British Columbia is one of the best kept secrets in Western Canada. Located in the Center of BC it is a fantastic place to find work, start a career, pursue higher education, raise a family, have time to live, work and play. The lifestyle here has the amenities of a big city but the laid back feel of a smaller town. Ones Time is priceless and the lifestyle found in Prince George is the biggest advantage. Here's the Top 10 Reasons Why You Should Move to Prince George. The best way to get a permanent residence in Canada is visa the Study Visa pathway. While studying, you can work part-time for a maximum of 20 hours. You may work full time after your studies for a period equivalent to the length of your studies. You may bring your spouse and kids, too! Your spouse may work full time while you are studying! Read more about the benefits of studying in Canada as International Student. If you are planning to take up Post Graduate Studies on Human Resources Management, the total tuition for 2 years is only CAD14,340! And here's more, IELTS is not a mandatory requirement! 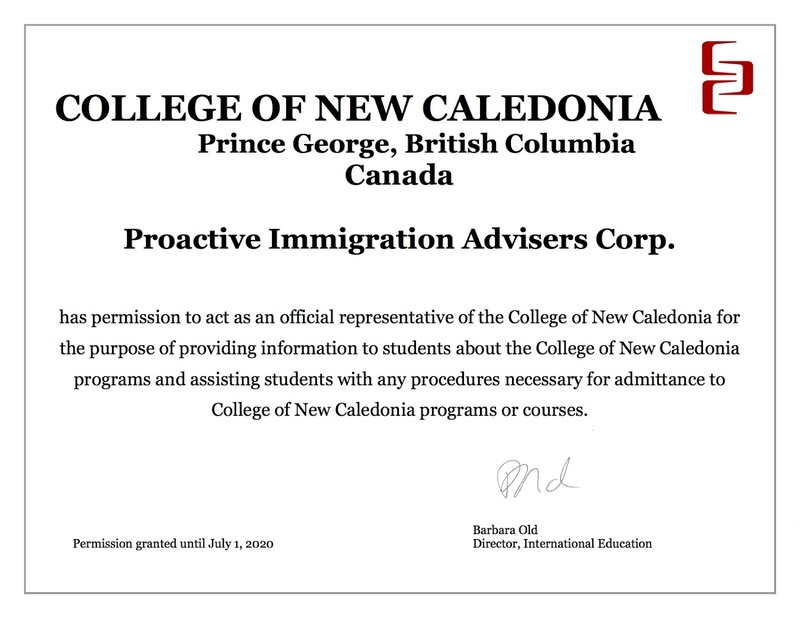 Proactive Immigration Advisers Corp (Gateway to Canada) is a College of New Caledonia Official Representative in the Philippines. We'll make the admission application process easy for you. Interested to study, work and live in Canada? Take our FREE Online Assessment and find out which pathway is the best option for you.